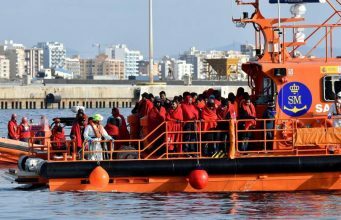 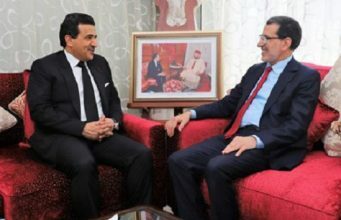 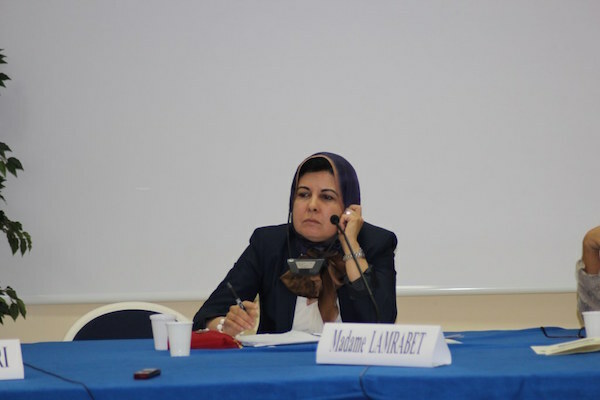 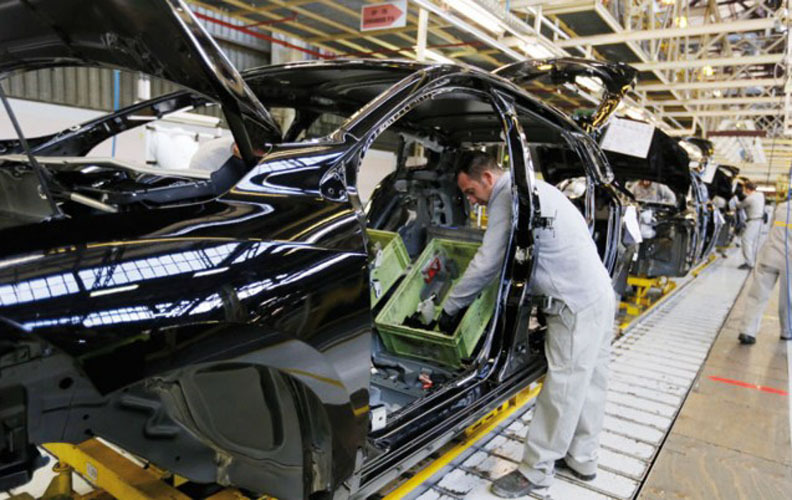 Rabat – The law will be discussed and approved in the Tunisian parliament before it goes into effect. 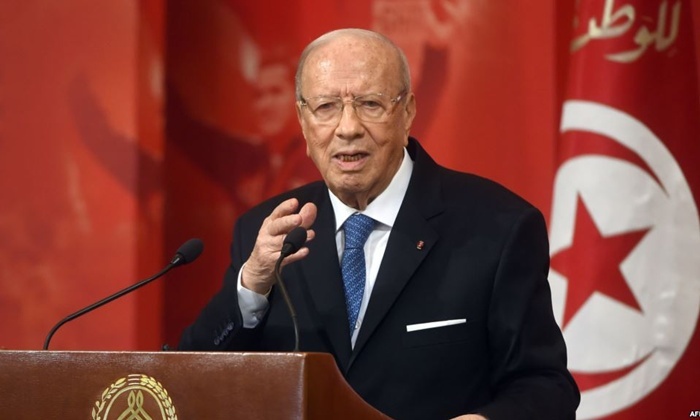 The Tunisian president, Beji Caid Essebsi, launched the initiative in August last year on the occasion of the International Women’s Day. 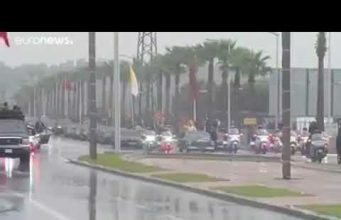 t, August 13, 2017. 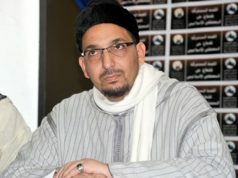 Many conservative Tunisians opposed the president’s move, arguing that it goes against the Quran which states that men should inherit the double of what women should. 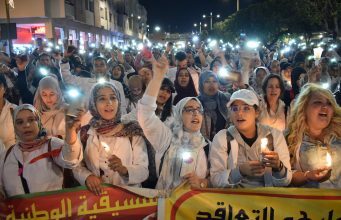 The president however stood by his initial move, saying that citizens in Tunisia will have the freedom of choosing to whether follow the Sharia Islamic Law or the constitution. Essebsi’s insistence on gender equality , received heavy criticism in Tunisia and in other Islamic countries. 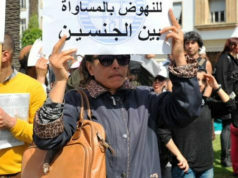 Rights activists and the feminist movements in Morocco have also been calling for a reform in inheritance regulations. 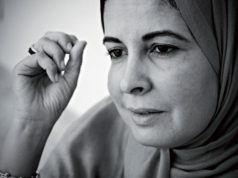 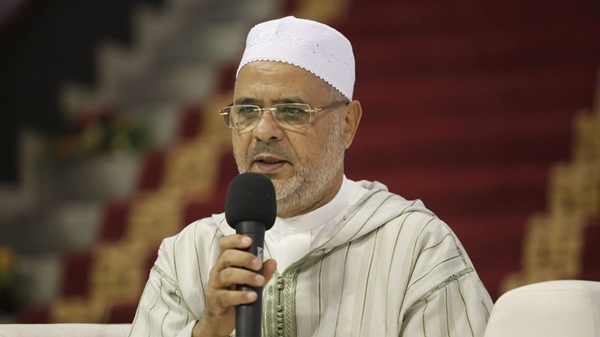 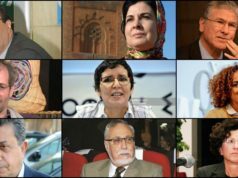 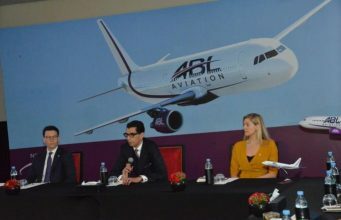 Earlier this year, in March, Moroccan public figures, including university professors, lawyers, doctors, launched a petition to abolish the Ta’sib inheritance law. 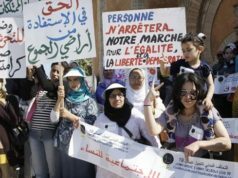 They argued that Morocco should adopt a rights-based inheritance law that preserves women’s right to equal treatment in inheritance.